But what if there was a one-stop-shop, turn-key platform that could help businesses and entrepreneurs alike embrace the digital marketing era without fear, learn the necessary digital marketing skills and more – all whilst helping to grow or establish their business in real-time and make money at the same time? Well, there is. And it’s called IgniteHub. The greatest digital marketing revolution to have evolved, IgniteHub, helps anyone – from newly formed businesses, entrepreneurs and well-established enterprises, to step into the digital marketing landscape, benefit from financial security and freedom, experience exponential turnover and profit growth with great expansion opportunities and heightened success. Hailed as the largest ever digital marketing platform, IgniteHub offers an array of invaluable digital marketing tools, assets and skills to help transform the lives of many entrepreneurs, businesses and like-minded individuals from all around the world – in just one simple, easy to use, and affordable platform. The goal? To empower and unite ordinary people and transform them into extraordinary and successful entrepreneurs. Giving them the power to change their lives for the better through the development of transferable digital skills and assist them in achieving financial security and even the chance to become financially independent through Affiliate and MSI programs – IgniteHub has it all. So, how did it come about and what’s the story behind the greatest digital marketing revolution to have evolved across the globe? So many of us are guilty of making excuses for having not embraced the digital marketing landscape, “oh I’m not clued up enough”, “I don’t have the time to learn new skills”, “I don’t know if I’ll be able to do it”, “I’m not sure digital is the way forward for my business, I’ll stick to the more traditional marketing tactics instead”. But many of these fears have been born across the years by the miscommunication and confusing misinformation provided to us by so many digital marketers claiming to have the answer to everything – making us doubt our own capabilities and skill set. Tired of hearing all these frequent excuses for not embracing the digital landscape, and seeing many people get sucked into signing up for ineffective courses, in 2006 SoftSync set out to help try and solve these issues and provide people with a platform that would arm them with the confidence, tools, skills and digital marketing expertise and knowledge to get online and become more digitally aware. That’s when the concept of IgniteHub was born. During the early stages of its development, the team visited countless digital marketing events across the globe to attain the quality and quantity of data and knowledge they needed to begin their journey to create what is now seen as the greatest ever digital marketing platform. Starting predominantly with digital and social media marketing, SoftSync joined forces with a number of clients to help grow and establish a digital marketing community and network to assist in supporting likeminded individuals, entrepreneurs and businesses and to reap the same successes. It was during this initial development phase that the team suddenly began to realise that nobody else in the world was offering anything like this – and especially not on one platform, and that what they had was a niche in the market. Providing digital marketing tools, easy-to-follow training courses and Affiliate and MSI programs that could see individuals actually earning money as they developed their digital marketing skills, they found themselves becoming the only platform in the world to provide the necessary software – all in one place, one single platform and under one roof. All for an affordable price! Not only this, but this was a system not just to help others, but one that SoftSync could also use themselves and help to grow their online digital marketing too. And from there, IgniteHub was born and is today set to be the biggest global digital phenomenon the world has ever seen! With a background in business and IT, Faheem has gained significant experience in the digital marketing world throughout his career, helping to develop strategies and policies for companies he has worked for and developing leadership skills within his team to ensure the company structure is solid and well formed. 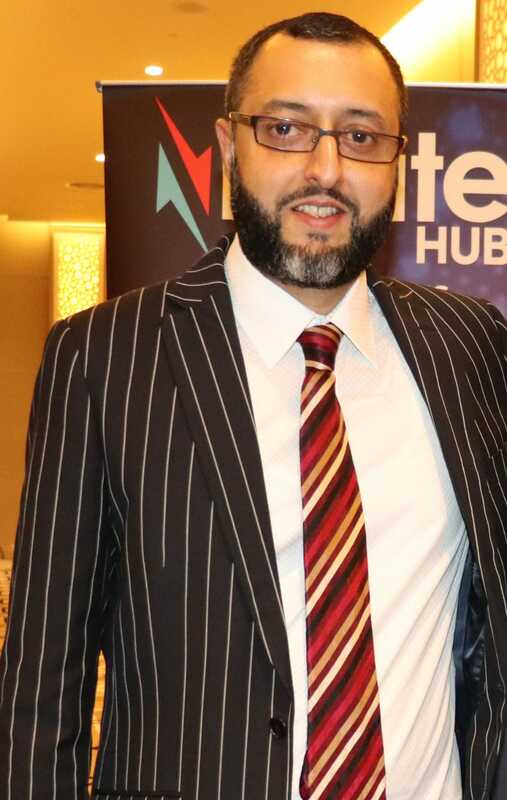 Having joined SoftSync in 2016 as CEO, Faheem has spent the last two years focusing on developing IgniteHub and building the platforms and software that make up this digital revolution – consisting of six bespoke tools and a number of digital and social media marketing professional training materials and assets. 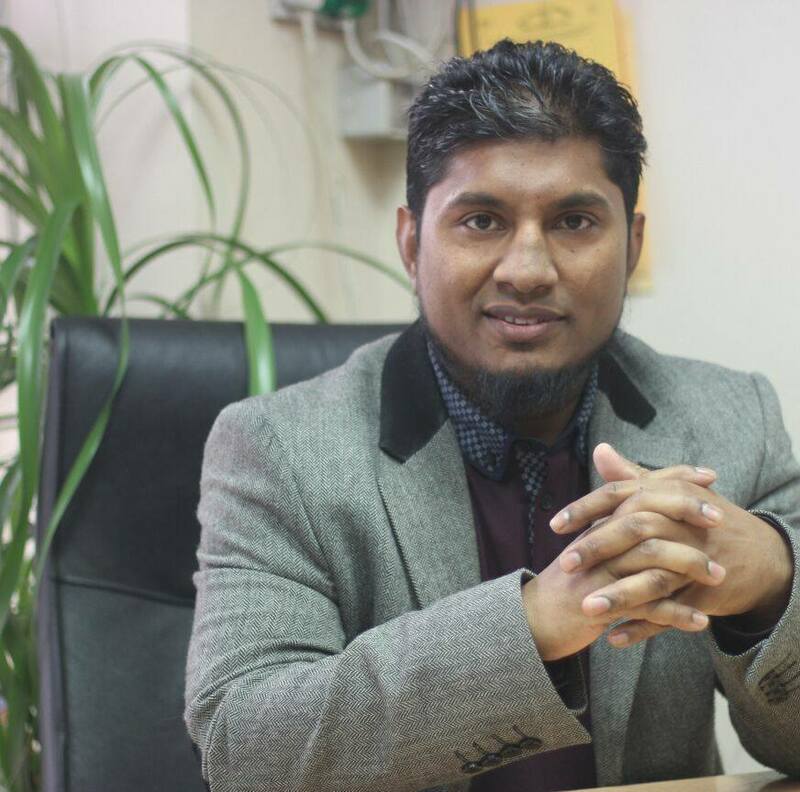 As a forward-thinking individual with a strong mindset, Faheem has a clear vision and direction for IgniteHub and helping many likeminded businesses and entrepreneurs achieve their goals through the realm of digital marketing. 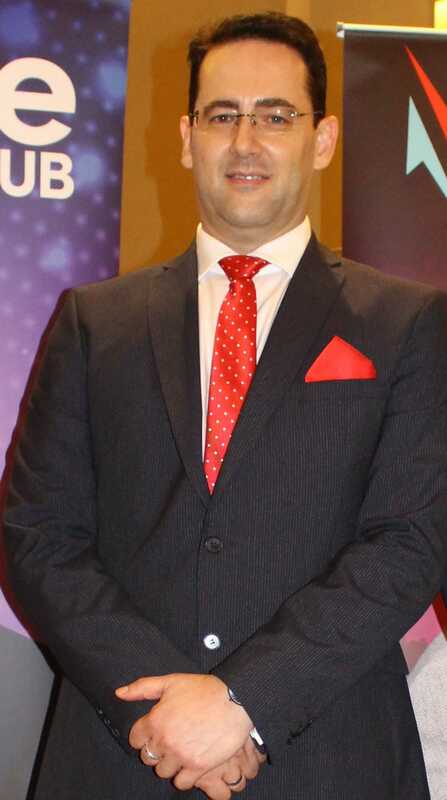 Eran became Technical Director for SoftSync back in 2012 and has since gone from strength to strength in his role. During this time, he has focused on setting the software development teams in the UK, India and Bangladesh and has been managing digital projects nationwide across the UK, assisting organisations with bespoke software programs and web applications. More recently, Eran has been involved in constructing the entire IgniteHub digital platform and created all six bespoke digital and social media marketing software tools that make up the application, including Instafunnels, Instasnip, FB Monster, Social Clicks, FB Offer Poster and FB Live. Eran now continues to work on the creation of additional digital marketing tools and software’s that will help IgniteHub go from strength to strength and provide digital marketing assets to allow others to achieve the same. With an Economist degree in Business and Marketing Communications, Laszlo is the newest founder to the IgniteHub team and became a co-founder to the digital marketing platform earlier this year. Laszlo has an extensive skill set and is focused on preparing the launch of the IgniteHub platform across the UK, USA, South-East Asia and Eastern Europe. Having helped many businesses across the globe to achieve economic success, Laszlo is a conscientious go-getter who thrives on delivering results and has the skill set, flexibility, imagination and initiative to work in both changeable and challenging environments. As a positive thinker and problem solver, he passes expertise, drive and passion to those around him. And through IgniteHub he aims to empower other likeminded individuals and entrepreneurs to achieve the same and to become the best digital marketers they can be. Alongside fellow colleague Laszlo, Kevin also recently became co-founder of the IgniteHub Digital Marketing Platform. 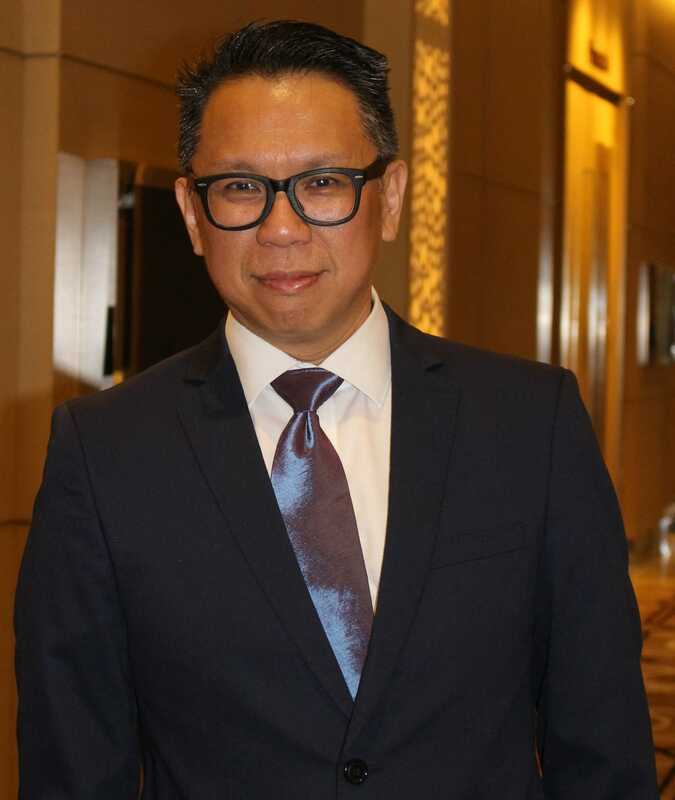 Having graduated in 1992 with a BEng and Masters in IT and Engineering, Kevin then began working with Seagate for 14 years as a System Engineer where he managed to achieve his last title as the Engineering Director and IT Department Head. He later decided to set up his own software company and managed to bring the company to IPO in the Malaysia Stock Exchange. And through the co-founding of IgniteHub, Kevin wants to help empower others in the same situation and with the same beliefs to set off on a path to digital marketing success and financial freedom too. Through the power of this incredible digital marketing platform, it is Kevin’s ambition to empower people to changes their lives for the better, realise their true potential in the digital marketing world, and achieve their dream, goals and life-long ambitions through the development of transferable digital skills. All whilst assisting them in achieving financial security, becoming financially independent and maximising business success. If you’re a budding entrepreneur, start-up business or simply wanting to expand your digital marketing skills, what are you waiting for? Sign up to the IgniteHub movement today and start to realise your true digital potential and earn money at the same time. With IgniteHub, nobody gets left behind. Join the world’s biggest digital marketing revolution today and see your horizons soar!